Developers Peter Savio, Christine Camp and Ryan Harada. But Camp says developers aren’t building rental housing because they can’t afford it and the use of government land with less than a 65-year underlying ground lease will not provide the collateral needed to secure a loan. She says one way government can help is to provide a pathway to homeownership to build net worth. Developer Peter Savio agrees. Savio says Hawai’i needs to be different. 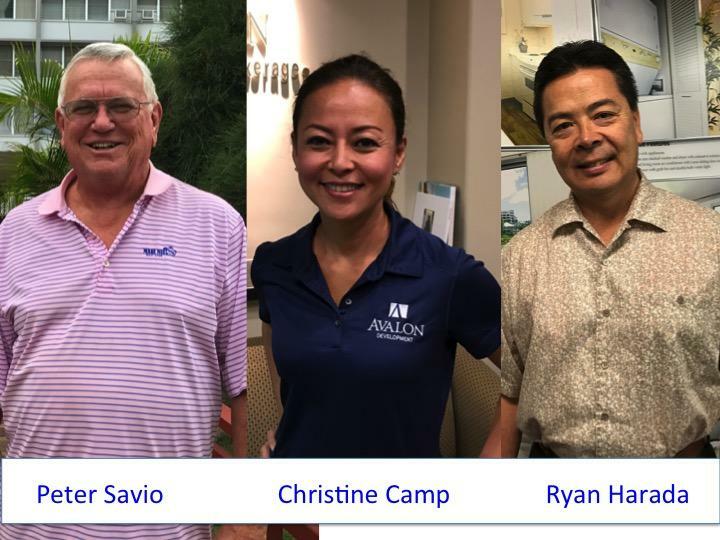 But, 801 South development partner, Ryan Harada, says the Hawai’i Community Development Authority is not making it easier to build work force housing. Developer Camp says government should leverage resources where it counts because developers don’t follow supply and demand formulas that don’t pencil out. Developer Savio says the affordable housing crisis can be solved but elected officials must have the will and not just talk about it. Meanwhile, at a birth rate of 50 a day, more than 18-thousand babies are born each year in Hawai’i. Wayne Yoshioka, HPR News.